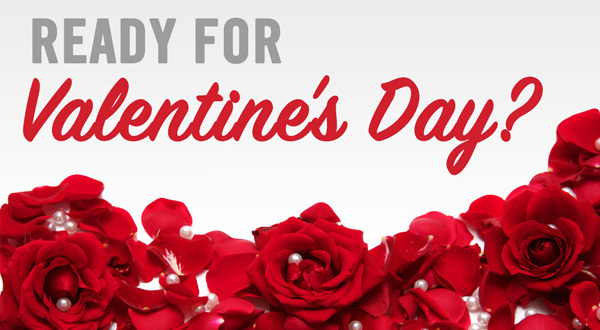 Valentine’s Day is the perfect occasion to treat your lover to exciting, new pleasures. And Dr. Sadie’s made it easy to pick the right toys—see her best recommendations in the TickleKitty.com Valentine’s Day Gift Guide. As heard on radio!